Dr. Mia N. Fripps provides the expert care, advice, options, and follow up you need whether you are a new patient or an existing one. Eyes are important indicators of overall health, and comprehensive eye care goes beyond a prescription for glasses or contact lenses. At our Short Pump eye care clinic we take the time to get to know you, your eye care history, and your vision needs. Welcome to Short Pump Family Eye Care! Our Northwest & South Richmond eye doctors and eye care staff are here to care for all of your vision needs. We handle everything from adult and children’s eye exams and hard-to-fit contact lenses, to eye emergencies, treatment of eye diseases and co-management of eye surgery such as LASIK. We have a full service medical and specialize in pediatric eye exams, see lots of eye emergencies, glaucoma, diabetes, macular dengeneration, and dry eye. Our advanced technology like the optomap, set us apart from the rest. We also give excellent eye exams, are thorough and personable and run on time. By staying current with the latest developments in eye care, prescription lenses and advances in contact lens technology our vision center can provide you with the best vision, advice and fit today—and in the years to come. Dr. Mia N. Fripps takes pride in building lasting relationships with her patients, which is why we take the time to get to know you, your vision requirements and your lifestyle needs. Contact our eye care clinic today to find out how we can help. 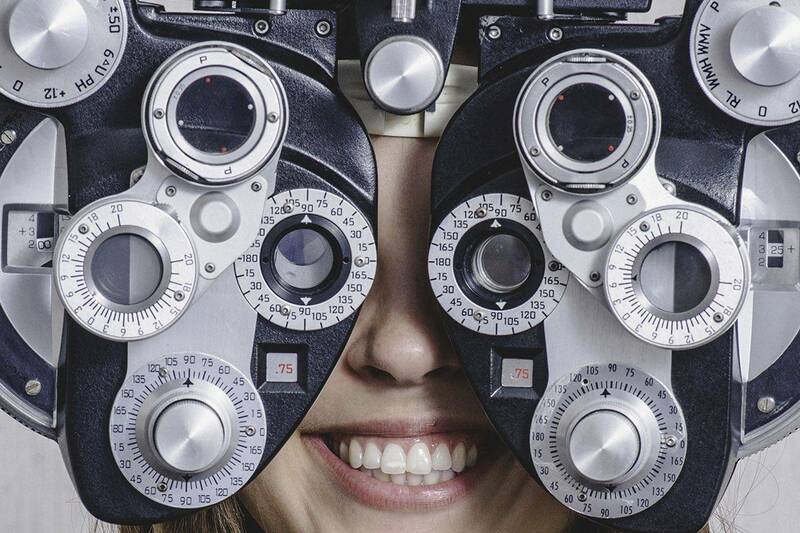 Our eye doctor will perform a complete eye health examination – including a vision exam and eye health evaluation – utilizing the most advanced instruments and techniques. There is no separating diabetes & vision. If you have diabetes, then you should understand the vision problems that increase in likelihood as a result of the disease. We are always willing to help, should you ever experience an eye emergency. Our office provides emergency services for eye infections, eye injuries and other eye urgencies. 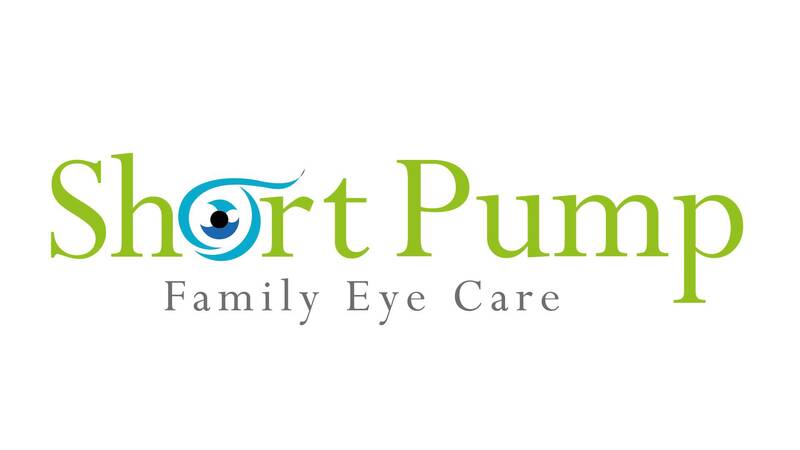 Short Pump Family Eye Care serves patients from the Henrico County area to South Richmond. If you have a moment, please give us your feedback about our site and your experiences with Short Pump Family Eye Care.